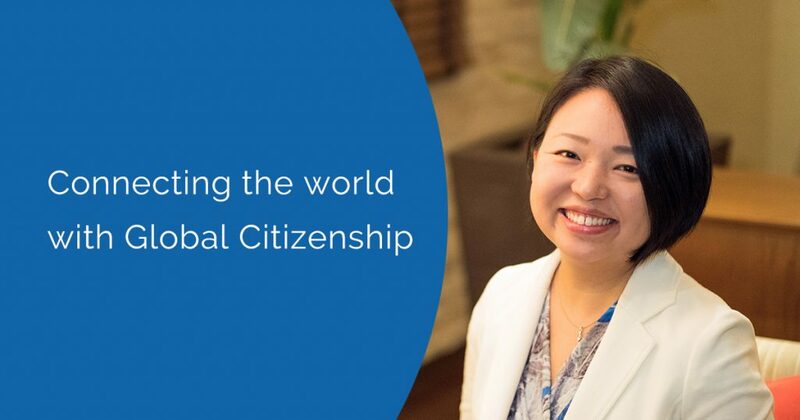 Through Global Citizenship Education, GiFT connects people’s ambitions and create new values. 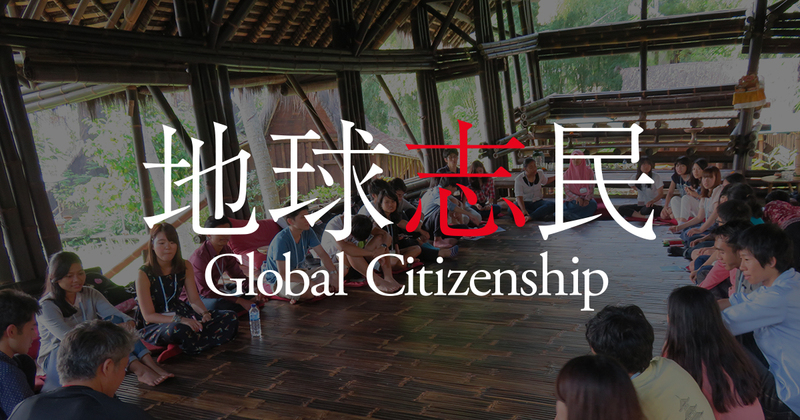 Global Citizenship is the ambition to the make the world a better place. 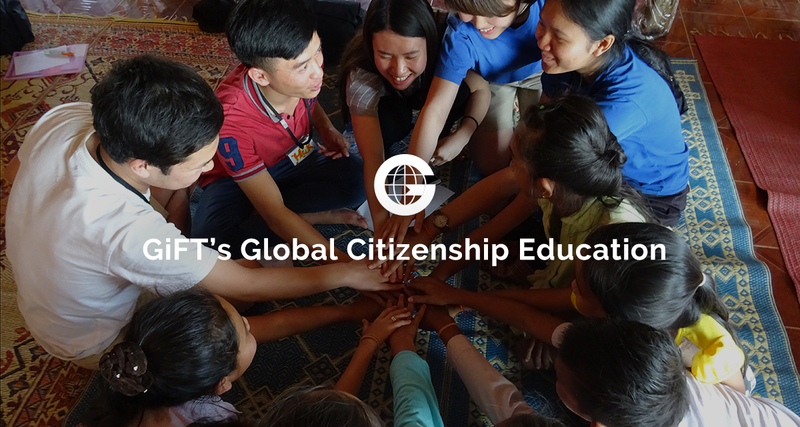 Through Global Citizenship Education, GiFT connects people’s ambitions and create new values. 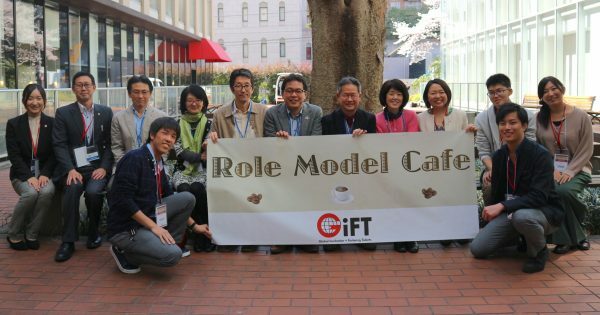 GiFT provides training programs with professionals of human resources development, and creates spaces to foster people with Global Citizenship – the ones who can create new values from diversity. 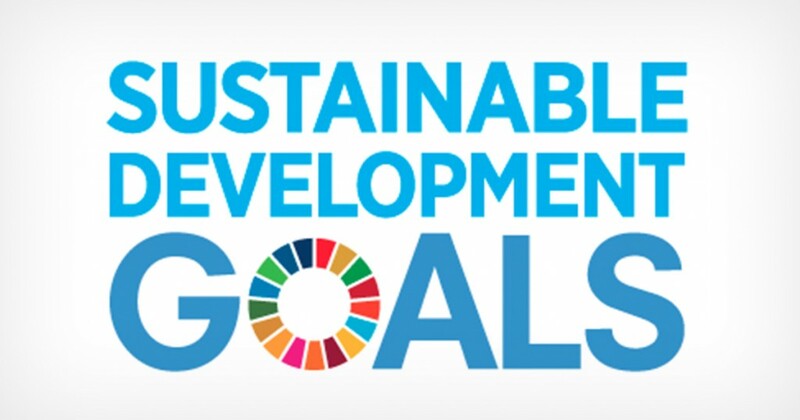 Global Citizenship is the keyword to move the world forward – an important mindset for everyone to have to live towards the future. 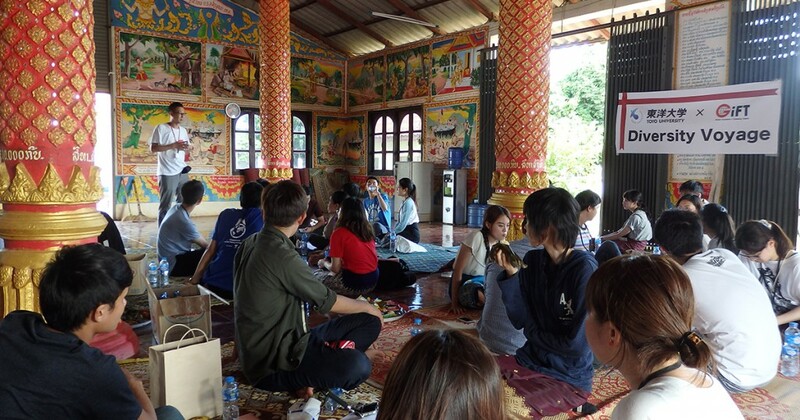 Experience GiFT’s programs and projects based on the Global Citizenship Process, developed by members with abundant field experience in Global Citizenship Education. 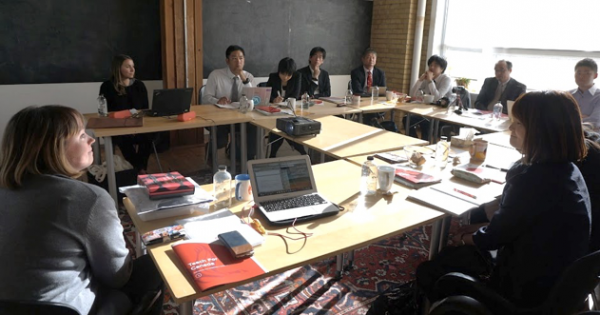 GiFT provides various Global Citizenship Education programs based on the Global Citizenship Process, which consists of 4 main elements; ”地 (chi)・球 (kyuu)・志 (shi)・and 民 (min)”. 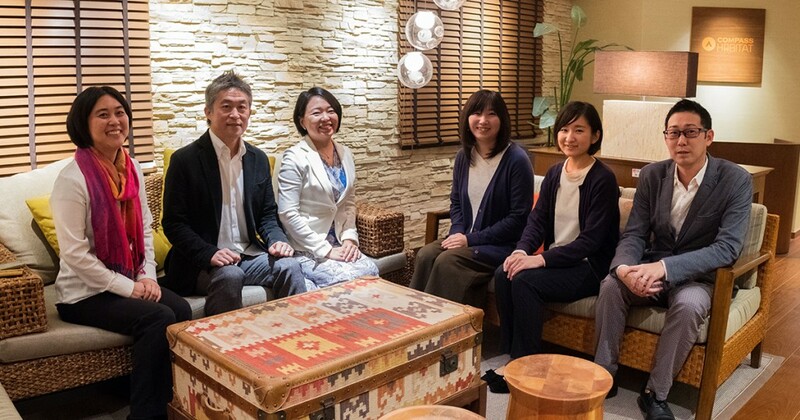 Madoka Tatsuno, Executive Director of GiFT, shares her story regarding GiFT’s establishment. 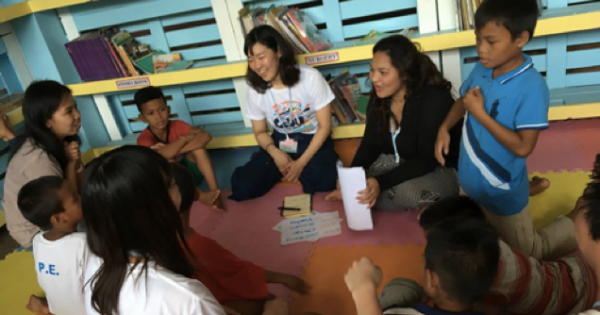 GiFT provides a variety of Global Citizenship Education Programs in Japan as well as around the world. Here are the basic information about GiFT and introduction of members and facilitators of GiFT.